Inspired by clean, authentic and modern design, Urban Nest Décor creates personalized and meaningful small batch home décor and gifts. Mindful to creating with quality materials, Urban Nest sources their raw materials from Canadian suppliers that have a dedicated philosophy to protect our natural world. Posted on December 4, 2018 by Lory MacDonald and filed under Home Decor, Children and tagged ArtfestChristmas #ChristmasCrafts #ygk #ygkarts #kingston #ChristmasShopping #Gp_Vgt. Cyndy's Bears is a family owned and operated custom embroidery business established over 20 years ago with a worldwide reputation. 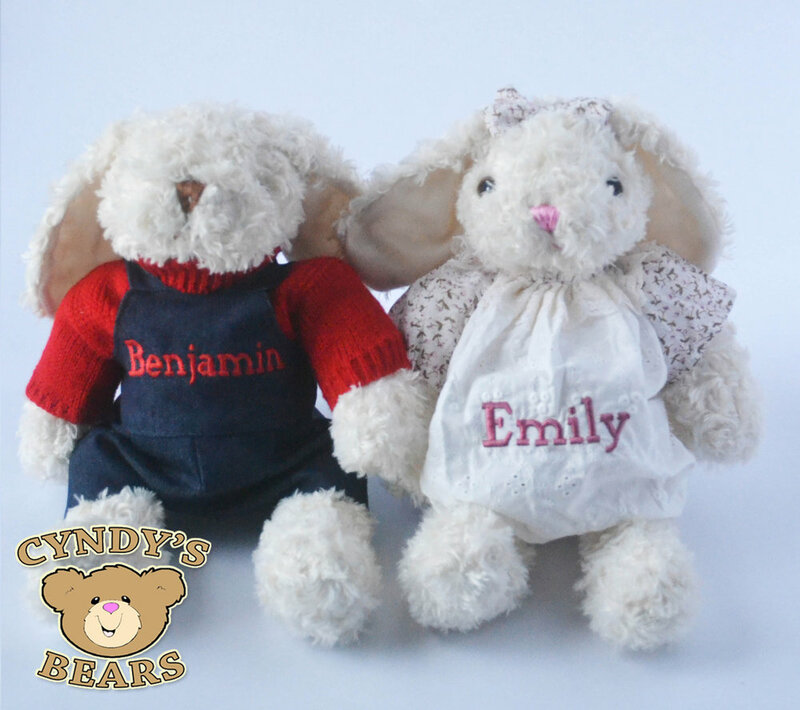 At Artfest Christmas, Cyndy's Bears offers personalized Teddy Bears and Bunnies that can be custom named on the spot. A perfect gift for the wee tykes or stuffed animal lovers on your gift list. Posted on September 28, 2018 by Lory MacDonald and filed under Children, Home Decor and tagged #ArtfestChristmas #ChristmasCrafts #ygk #ygkarts #kingston #ChristmasShopping. Children's Workshop Director Sabrina Parrish joins us at Artfest Toronto! Read more about Sabrina here. Free Artfest Kids programming is happening all weekend this Labour Day long weekend at the Distillery Historic District. Artfest’s mandate is to celebrate artists and crafters of ALL ages. Artfest show producer Lory MacDonald also organizes the largest children’s art exhibition in Canada, the Magic of Children in the Arts, in Collingwood Ontario. Over 1000 kids exhibited their artwork in the 2016, 22nd annual show. She clearly has a passion for encouraging youth and their creativity. Sabrina Parrish, Artfest’s children’s art programming director was one of the first child artists in that event. 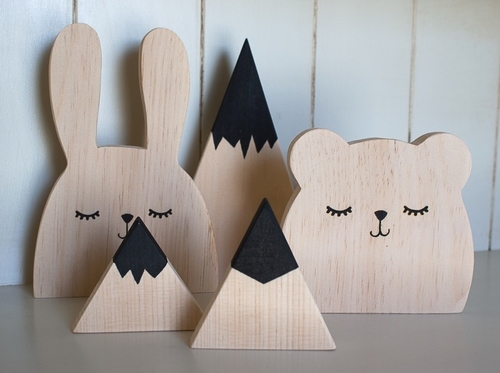 She now designs and teaches art lessons for all ages. We are proud of Sabrina's progress as an artist and she is a big part of our children's FREE arts and crafts programming. Artfest is the place to be this weekend with FREE kids programming for all. Check out what's going on - here. Posted on September 2, 2016 by Lory MacDonald and filed under Children, Artfest Kids, Other and tagged Sabrina Parrish Childrens Director Distillery Artfest Toronto. 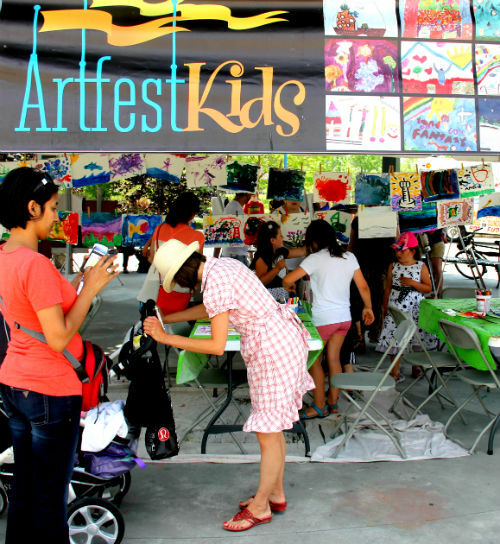 Artfest Kids Create & Learn at Artfest Port Credit! Kids love art and Artfest loves kids! Join in creative fun with artist Sabrina Parrish as your Artfest Artist and guide. Kids can drop in anytime to experience fun and exciting art activities all weekend long, from May 27 - 29 at Port Credits Memorial Park along the river. Watch out for the wild animals at Artfest!! You won't want to miss the one and only Artfest Friday Night Polka Dot Paint Party ~ May 27th!! We will be creating abstract works of art using watercolour colour paints and spectacular colour bleeding techniques! The more colours, the better! Saturday Mosaic Masterpiece ~ Rip, cut, tear! On Saturday, May 28th, join us in creating a vibrant mosaic landscape using simple collage skills and tonnes of colourful paper! Be inspired by Canada’s beautiful waterfronts, perfect prairies and picturesque Rocky Mountains! Using coloured artist pencils and soft pastels, we will build and capture still life from fruits to flowers. Come join in the fun! 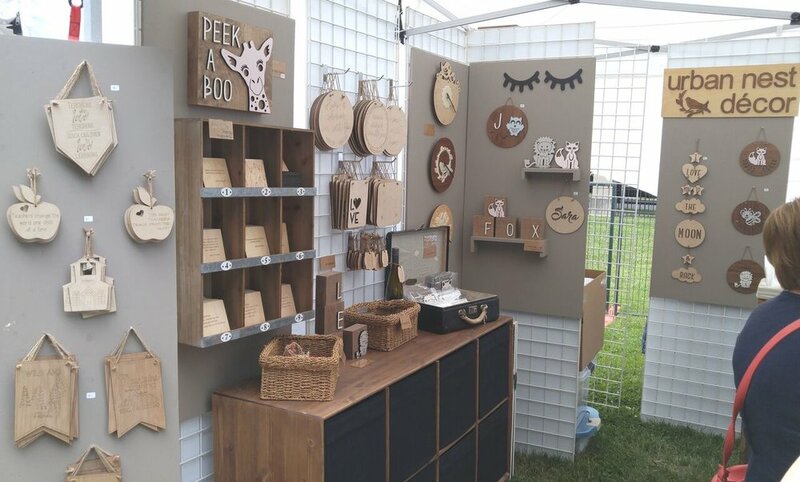 As your family strolls through Memorial Park you will will set your eyes on collections of unique and one of a kind arts and crafts, locally made - that the artists have created with love. Take advantage of opportunities to talk to artists and artisans from far and wide and learn about the methods they use for creating their art. There are amazing things to discover! We hope you’ll come and experience Artfest Kids fun at Memorial Park in Port Credit this May 27th to 29th! Posted on May 3, 2016 by Lory MacDonald and filed under Artfest Kids, Children and tagged Artfest Kids Port Credit Artfest Memorial Park. Sabrina Parrish organizes and leads Artfest's very popular children's art workshops. An important part of Artfest's mission is to fire the minds and imagination of children by giving them the tools and space to create. We asked Sabrina about her involvement with Artfest. Why you think art education is important for children? I think arts education is important for children for so many reasons: It can provide an independent creative outlet as well as become a creative social outlet. Art education encourages children to think and problem solve creatively and fosters artistic confidence. I think if children don’t find this encouragement and confidence when they are young, by the time they reach about grade four you have a class of kids that believe “I can’t draw” and “I’m not good at art”, which can be harder for them to overcome. One of my favourite things is seeing when they are so proud of what they’ve created that they can’t wait to tell you or their parents, siblings, etc, all about it. How do you plan your children’s art curriculum? When planning the programming I often start by deciding which art supplies or materials we should use each day. From there I start to brainstorm projects that would fit well into the day’s theme, some themes are based around dates and holidays and others are a little more silly. Examples of past them have been - beginning of summer, monsters, fresh produce, Canada day, when I grow up…, books, locale architecture, etc. After I have settled on a project I create examples and anticipate how I could alter it so that children of all ages and abilities can participate. What you like best about the Artfest Kids workshops? I love the casual nature of the Artfest Kids workshops. They are drop in workshops that are open to children of all ages, so you can come anytime and stay for as long as you’d like. If you’re around for the weekend or live in the area we do different projects everyday using new materials. Visit our Artfest Kids page for programming and schedule information during Artfest Toronto in the Distillery District this Labour Day long weeked. Posted on September 2, 2015 by Lory MacDonald and filed under Children, Artfest Kids and tagged Sabrina Parrish Artfest Kids Artfest Free Programming. Veracouture - hand made pillows with character! Artisan Sewer Vera Hall and owner of Veracouture has been sewing various items for an astonishing 50 years! Vera continues to follow her passion for creating something more out of a simple piece of fabric by keeping her designs original and unique. 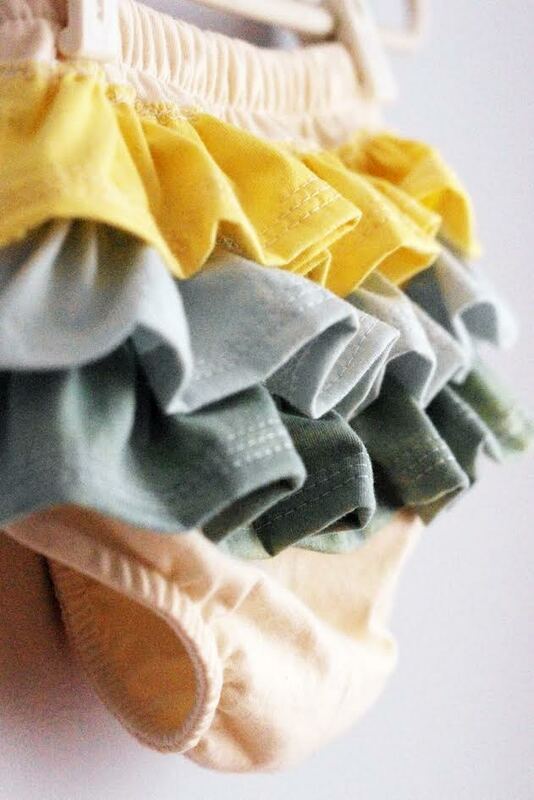 Veracouture is a company grown out of love for sewing something unique and special for every style of home decor and every personality type including little people. From fun pillows with pockets stuffed with various animal creatures and dolls, to huggable fuzzy pillows with faces and legs, Vera Hall is busy crafting just about any type of pillow you may think of! If you have met Vera you know that she is full of life, her personality shines and her friendly attitude quickly grows on you. And if you can't find that perfect pillow, Vera will hand craft a custom pillow just for YOU!! Find Vera exhibiting her selection of colourful, FUN pillows, at Artfest Toronto this Labour Day long weekend, from Sept 4 - 7th! So grab a pillow, and enjoy the show! Posted on August 19, 2015 by Lory MacDonald and filed under Children, Other and tagged Veracouture Pillow Sewing Artfest Toronto. Artfest Toronto Kids get ready for some fun!! Join us at Artfest Toronto at the Distillery September 4-7 on Labour Day weekend and bring out the creativity in your kids. It will be so much fun to join our Artfest Team while your children participate in our FREE art workshops with artist, Sabrina Parrish in the Artfest Kids tent. We will be located on Gristmill Lane at the Historic Distillery District. All ages welcome. Drop in anytime. 11am-5pm daily. · Monday ~ Day 4- Diorama Art: When I grow up, I want to be…..
Leave this one to your imagination and let creativity come alive in your child at Artfest Toronto, this Labour Day longweekend, from Sept 4th - 7th! See you all at the show! Here are a few photos of our Artfest Kids programming. So much fun had by all! Posted on August 6, 2015 by Lory MacDonald and filed under Children, Other and tagged Artfest Kids Artfest Toronto Sabrian Parrish. Artfest at the Historic Distillery District! Artfest at the Distillery is quickly approaching and we are exciting to round up yet another successful year of phenomenal art, music, and crafts at our Artfest Ontario shows! Artfest Toronto, in its 8th year, is emerging as one of Toronto’s favourite summer art shows. Celebrating painting, photography, sculpture, fine craft, live music and more from Canada’s top artists. Set throughout the cobblestone lanes of the Distillery Historic District in downtown Toronto, you won't want to miss it! 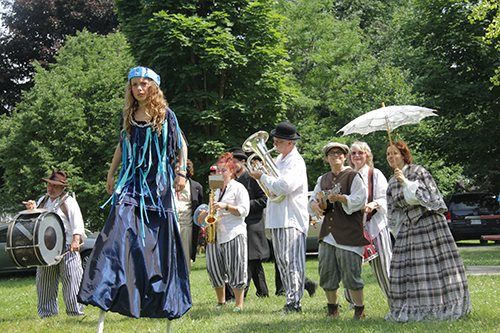 Join us at Artfest Toronto for a unique experience with FREE arts programming for children. 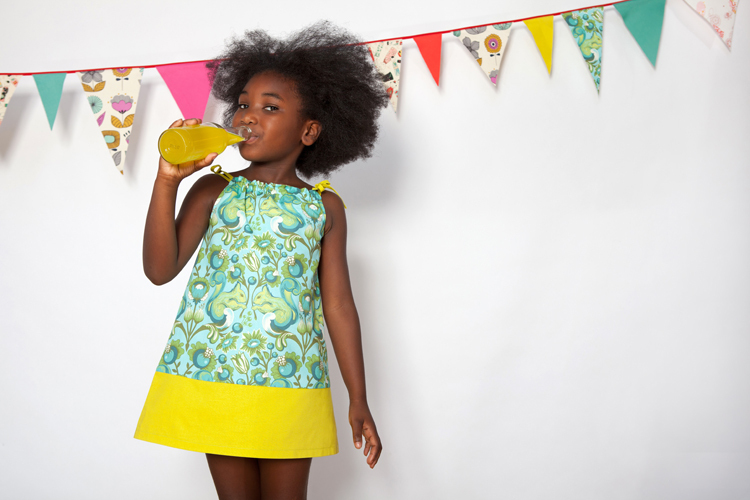 Why not allow your kids to get creative with Sabrina Parrish in the Artfest Kids tent. We will be located on Gristmill Lane at the Historic Distillery District. All ages are welcome. Drop in anytime from 11am-5pm daily for the children's programming. · Monday ~Day 4- Diorama Art: When I grow up, I want to be…..
Posted on July 29, 2015 by Lory MacDonald and filed under Children, Other and tagged Artfest Toronto Distillery District Artfest Kids. FREE Children's Art Classes offered at Artfest Toronto! Sabrina Parrish was born and raised in the heart of Collingwood, ON. Her general interests lay in art, cooking and nature. Sabrina attended Sheridan College for post secondary education, enrolled in the Textiles Craft and Design Program where she defined her own artistic style and voice. Sabrina has been teaching young children and adult art classes for the past few years, working in schools, classrooms, galleries and studios. She believes that working a strong technical skills and historical component into lessons is important. Having said that, she also believes that having fun and being able to express yourself through art is equally as important. Posted on July 26, 2015 by Lory MacDonald and filed under Children and tagged Artfest Kids Artfest Toronto Artfest. Alphacritters - for the creative Imagination! Alphacritters will be exhibiting at our upcoming Artfest Toronto show at the Historic Distillery District in Toronto this Labour Day long weekend from Sept 4 to 7th! See you there! 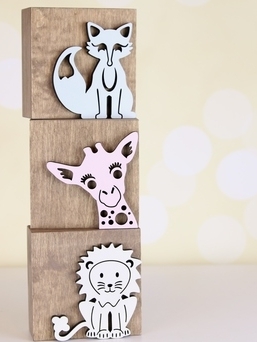 Alphacritters puts together whimsical creations using hand-drawn artwork to create an alphabet for children's names as well as puzzle pieces, pictures and frames for the imaginative and creative mind! 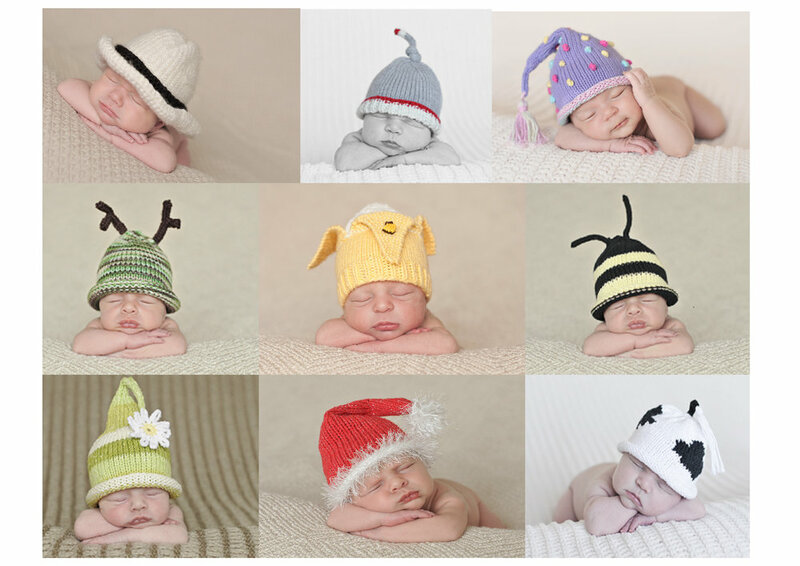 "Guaranteed to bring a smile and satisfaction"
This home-based business started in 1997, originally with just children's Name Pictures, that enjoy continued popularity (thank you, thank you! ), but over the years it was expanded to include names onT-Shirts, Diaper Shirts and Baby Bibs. Later we added Hand-Painted Frames or Solid Coloured Wood Frames. The book "Critters For Company" was published in 2006. Posted on July 23, 2015 by Lory MacDonald and filed under Children and tagged Alphacritters Children Hand Drawn Port Credit Name Picures Pictures. Reiners Ottomans ~ Quality Leather Ottomans! Established in 1967, Reiners continues to create one-of-a-kind comfy ottomans! Reiners is a truly unique and proudly Canadian company. The creativity and craftsmanship of their originally designed ottomans began in 1967 with Reiner Henneveld’s designs. Although Reiner passed away in 2000, his oldest son Rob continues to carry on his fathers legacy by continuing to create and design beautiful, durable, handcrafted leather ottomans. For them it’s "quality or nothing." 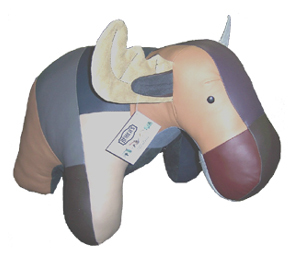 Reiners ottomans creates a fun collection of animal shaped footstools which include a hippo, rhino, elephant, pig, bulldog, moose, and bear. Look for Reiners at our upcoming Artfest Toronto show at the Historic Distillery District! Posted on July 20, 2015 by Lory MacDonald and filed under Other, Children and tagged Reiners Ottomans Furniture Artfest Kingston. 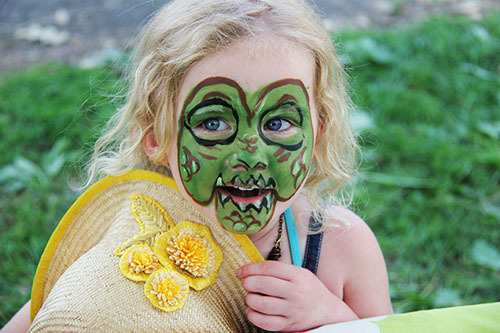 Get your face painted at Artfest Kingston! There's so much going on during our four day arts and crafts festival this year so why not drop over to the Kingston School of the Arts tent and have your face painted while celebrating the arts and Canada Day! The Kingston School of Art, a non-profit charitable organization, was formed in 1994. Governed by a community based volunteer Board of Directors, the School is supported by fundraising, student fees, donations and grants. People involved in the School recognize the importance of art and believe that affordable fine arts programming should be available to the Kingston community. Volunteers are always welcome! Posted on July 1, 2015 by Lory MacDonald and filed under Children and tagged Face Painting Artfest Kingston Children Artfest. Participate in our Artfest Kids Mural! Kids love art and Artfest loves kids! 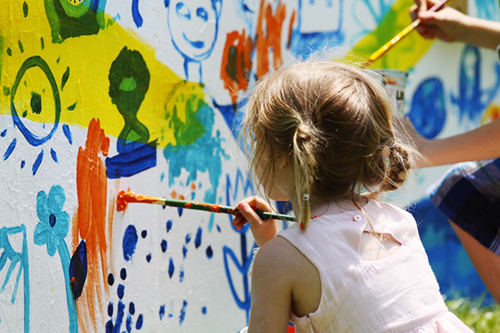 This year, join in on the fun and grab a brush or two for your little one's so they can participate in adding their creative elements to the Artfest Kids mural! Kira Kerr - a young local artist from Kingston, will lead the children's mural project. Kids will have their very own mural to create. This will be the second year of our children's mural project and it is a welcoming and fun addition to our shows! The mural is 4 feet high and 32 feet long. No experience necessary! We will offer an unlimited selection of gorgeous colours provided by Kingston's Tri-Art! All ages are welcome. Drop in anytime and ParticiPAINT with us!! Posted on June 26, 2015 by Lory MacDonald and filed under Children and tagged Artfest Kingston Artfest Kids Mural Children's Art. Tail Wags Helmet Covers at Artfest Kingston!! Established in 2006, Tail Wags Helmet Covers is a Toronto-based business that designs and manufactures helmet covers of the finest workmanship and quality. We are devoted to encouraging more kids and adults to wear their safety helmets. All Tail Wags helmet covers are proudly handcrafted in Canada. Karyn Climans is the entrepreneurial spirit behind Tail Wags Helmet Covers. Several years ago she suffered a serious ski accident; fortunately she was wearing her safety helmet and it saved her life! The primary goal of the company is to promote helmet use and safety awareness. It is her passion for safety awareness, along with her imaginative flair, which are the key ingredients to Tail Wags’ success. Today, there are over 40 designs of helmet covers so there’s bound to be the perfect look for every member of your family and friends! Adorable handmade helmet covers that are designed to make it FUN for kids and adults to wear their sports helmets. Karyn Climans created one-of-a-kind helmet covers that fit over all bike, skate, ski, snowboard, toboggan and equestrian helmets. Kids love the helmet covers because they transform the safety helmets in to their favourite characters, superheroes and animals. And the adults love the increased visibility these covers provide - a definite safety advantage. Posted on June 19, 2015 by Lory MacDonald and filed under Children and tagged Helmet Covers Tail Wags Artfest. Red Thread Design clothing is designed to be uniquely beautiful and functional. 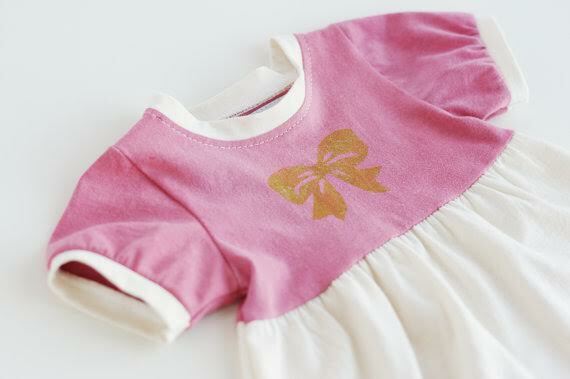 It’s locally/ethically produced, adults love it, children love to wear it, and it lasts for an extraordinarily long time. Devorah Miller is the designer and creator of everything Red Thread. Her design work reflects a lifelong passion for great fabric, a background in textile history (with an M.A. focusing on the history of textiles and craft in East Asia), a love of quilting and handwork, and a life full of amazing kids! Red Thread is exhibiting at Artfest Kingston!! Posted on June 19, 2015 by Lory MacDonald and filed under Children, Clothing and tagged Red Thread Clothing Children Artfest Kingston. Artfest Kingston offers FREE kids programming! This Canada Day long weekend visit Artfest Kingston and enjoy four fun days, jam-packed full of art, music and a plethora of awesome kids activities. Artfest Kids is proud to offer such unique and memorable children's activities that your entire family will remember for years to come. You most certainly will want to catch the Canada Day parade taking place on July 1st! Ramp up your imagination and join the fun at the Artfest Kids art activity tent at the Artfest Kingston Show. Open to children of all ages and FREE. There are many opportunities to participate for kids and families (of all ages). Learn from the experts and join in an art workshop: Join in on our ParticiPAINT program and paint on the 3-D murals with mural artist, Arthur II, design a boat, friendship bracelet or decorate an ol' tin can. There's so much to do at Artfest Kingston this year!! Create a costume for the Canada Day promenade at the Shadowland Theatre Tent, bring your shakers and sing along with Melody Fair while they entertain your children for an hour of children's music Saturday morning, or join in and paint a family picnic table! And if you get hungry, there certainly is no shortage of food to choose from; gobble up lunch at one of our delectable food vendors - enjoy some ice cream at Belle Dairy ice cream truck with the kiddies or hop on over to partake in our Family Picnic Day, July 4th beginning at 12pm-2pm in the Food Vendor Area. Then take a play break at the super fun splash pad, yes, there's a water activity centre in the middle of City Park! OR pull up a seat on the green grass aside two music stages and listen to some rockin' tunes by talented musicians and bands at Artfest Kingston. Here's our line up of music - Artfest Music at City Park. There is enough to keep you and your family busy and engaged for the entire 4-day weekend with a astounding 150 art exhibitors for all your shopping needs. What an amazing way to celebrate the Canada Day long weekend and July 4th (USA Day). Thanks for supporting our local talented artists and artisans! Wednesday July 1 All Red & White! Thursday July 2 Paper Makes It! Friday July 3 Draw it! Saturday July 4 To Friends and Fun! Artfest Workshop Leader: Sabrina Parish at Artfest Port Credit - building a flower sculpture! 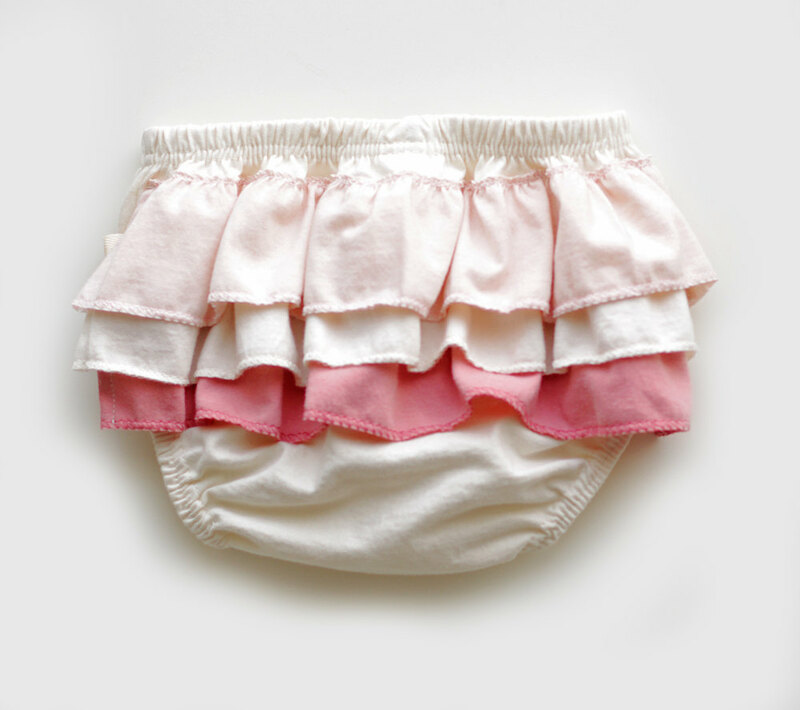 There are many children’s products available at the show as well: adorable clothing for children, Alpahcritters Name Art, Zoodonym Name Puzzles, and crazy-fun helmet covers by Tail Wags. See program listing or visit the Kingston Exhibitors list for a full line up of talented artists and artisans exhibiting at this year's show. 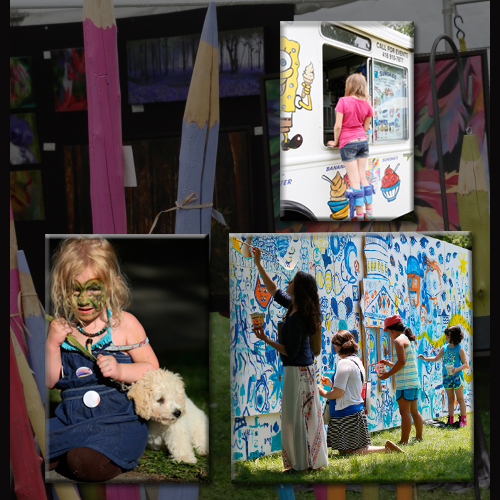 Learn more about Artfest Kids here. See you all at the show! Posted on June 19, 2015 by Lory MacDonald and filed under Children, Other and tagged Artfest Kingston Artfest Artfest Kids Free Programming. Storytelling Friday Night at Artfest Port Credit! Friday night starting at 5 pm 6 & 7. Be sure to drop over to Arts Central Hub and join in on this FREE storytelling event. Author Jennifer Harrington will read her very own book Spirit Bear to the kids, and then talk about the white bear and the other animals in the book. She will also teach the children about the Great Bear Rainforest and how important the salmon are to the ecosystem. Jennifer Harrington is a Toronto-based illustrator, writer and graphic designer. She illustrated the best-selling children’s book series A Moose in a Maple Tree, which includes the titles A Moose in a Maple Tree, The Night Before a Canadian Christmas and Canadian Jingle Bells. She is also the owner of JSH Graphics, a boutique graphic design agency that specializes in logo design and print and web advertising. Michael Arnott is a Toronto-based designer, illustrator and creative director of mixed Ojibway and European descent. His passion for being creative is expressed in his countless artistic projects in various mediums both personal and commercial. His work has been featured internationally on designs for some of the world’s top children’s entertainment and toy brands, as well as in ads, CD covers, his own apparel line, music videos, art shows and most recently independent and commercial film projects. Don't miss out! Your kids will thank you! Artfest Port Credit - from May 29 - 31st! Located in beautiful Memorial Park in the picturesque downtown of Port Credit, this new show will be another outstanding Artfest event for all! Posted on May 18, 2015 by Lory MacDonald and filed under Children and tagged Children's Storytelling Artfest Port Credit. Music for Kids at Artfest Kingston! Although there will be rockin' musical performances all weekend long at Artfest Kingston, we are excited to also be offering Music Just for Kids featuring talented performers Hazel & Dave Wipper Saturday morning on the main stage! Join this fun duo for a collection of melodic songs on guitar and percussion. The kids will also learn to use their voices just like an instrument and sing along with Hazel & Dave! This remarkable musical duo performs a wide range of folk and rock classics, showcasing Dave's stellar guitar skills and Hazel's becoming voice. Together the two will entertain your children as they learn a little bit about music with their extensive repertoire and outstanding teaching techniques. Posted on May 18, 2015 by Lory MacDonald and filed under Children and tagged Artfest Music Kids Kingston.